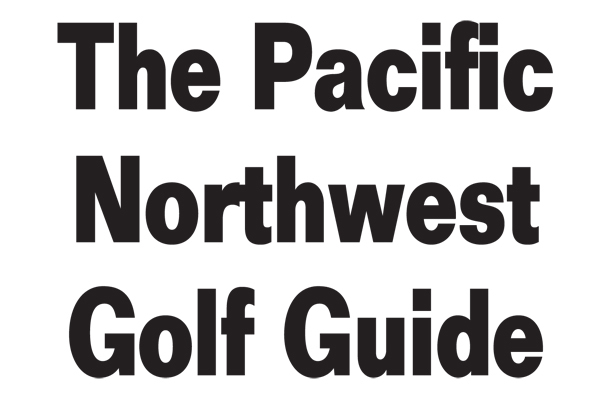 Inside this special section you will find many interesting facts and details about Northwest golf courses – from the newest courses to the toughest courses and the golf courses with RV parks. If it has to do with golf in the Northwest, you will find it here. We have highlighted some of the great places to play like Wildhorse Resort in Pendleton, Ore. (right) and Salish Cliffs in Shelton, Wash. (bottom).